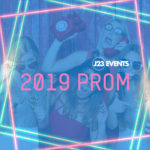 Every event is important and we have an amazing selection of Photo Booths to suit your needs. 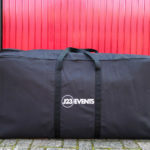 Whether it be a Birthday, Corporate Event or capturing guests on your Wedding Day. 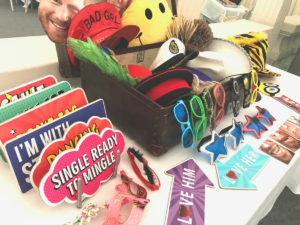 Magic Mirrors are the latest addition to the Photo Booth family. 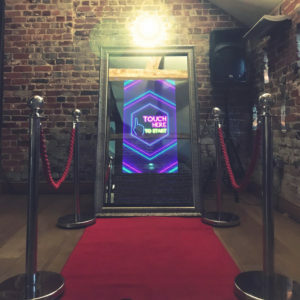 This 5ft animated Mirror is the perfect addition to those wanting something a bit different, because we’ve all been in a standard Photo Booth, right? What does the Magic Mirror do? Guests are greeted by a fully animated welcome screen where they can pose, pout and let the Mirror capture their best side. Choose a single or multiple photo layout and let the camera work it’s magic. Guests can draw or sign the screen and even add their favourite emoji. We will then print their fabulous work of art in under 8 seconds! Images are full length, no cropped headshots so you can show yourself off from head to toe in portrait format. Our beautiful print designs really stand out and we personalise these to match your theming or corporate brand. 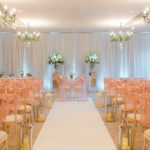 Let our designers work their magic creating something unique and personal to your event. Our Magic Mirror above all is a fantastic, fun experience and as a result will keep your guests entertained all evening. 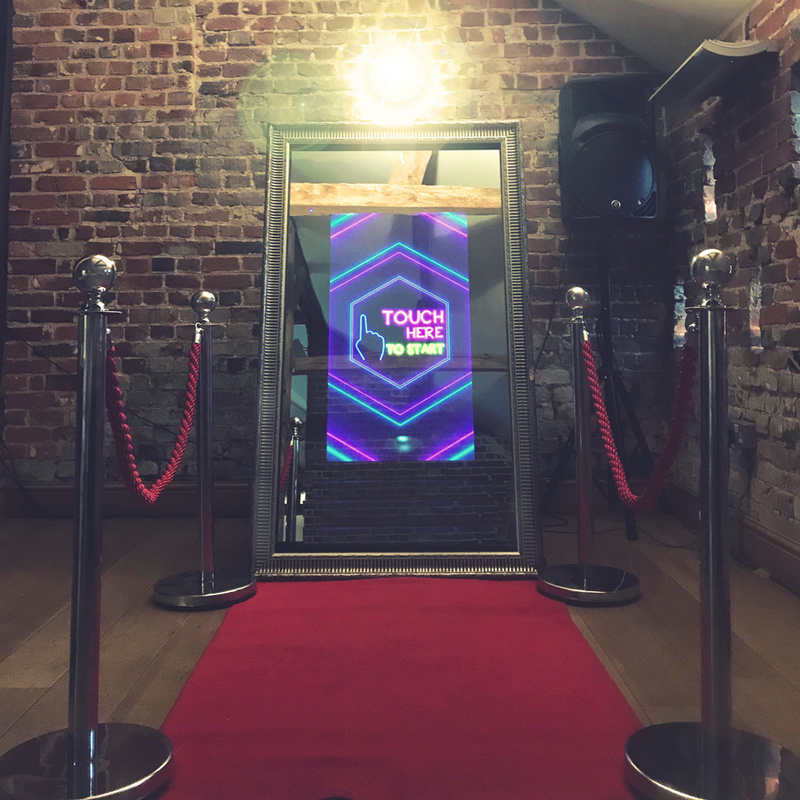 Our Magic Mirror above all is a fantastic, fun experience and as a result will certainly keep your guests entertained all evening.